Kirov Stadium was part of a grand project to reconstruct the damaged city of Saint-Petersburg, at that time called Leningrad, after the Second World War. The stadium got built on the tip of Krestovsky Island bordering the Gulf of Finland, and could initially hold about 100,000 spectators. 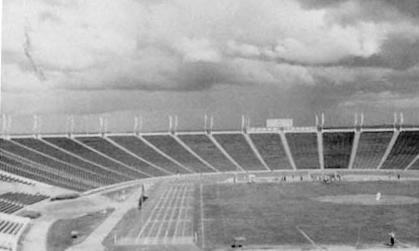 Kirov Stadium officially opened on 30 July 1950 with a match between two teams from the city of Leningrad. Shortly after, on the 19th of August, the stadium recorded its highest attendances when 115,000 witnessed Zenit take on CSKA Moscow. Extra space was created to accommodate the over-capacity crowd. 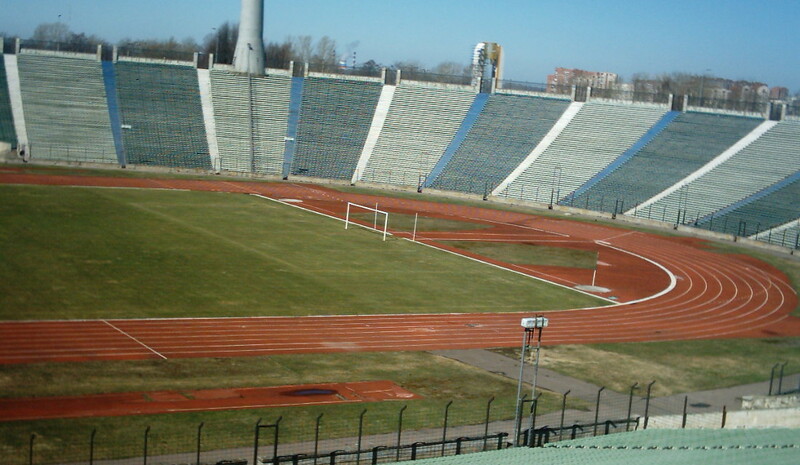 Over the years Kirov Stadium received various refurbishments, for example for the 1980 Olympics, but few major changes. The refurbishments did lead to a reduction of capacity to about 80,000. In the early 1990s Zenit left Kirov Stadium and moved to the smaller Petrovsky Stadium. 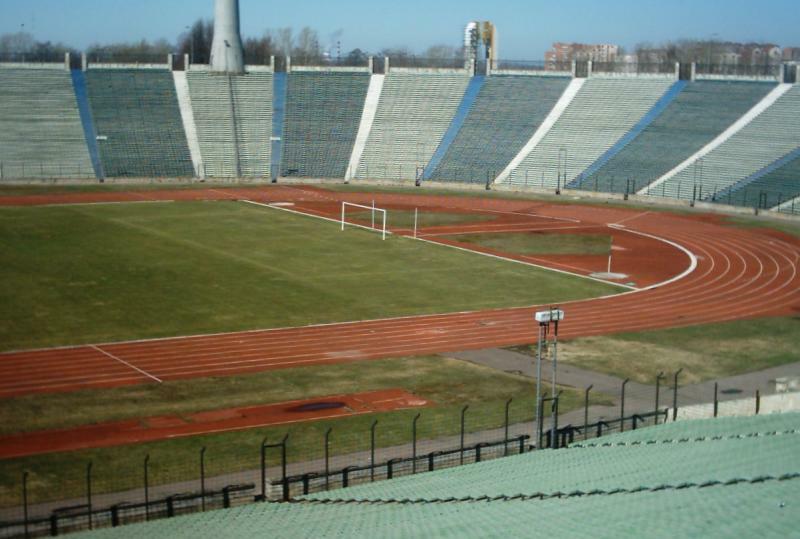 In July 2006 Zenit played one last match at Kirov Stadium due to the unavailability of the Petrovsky. 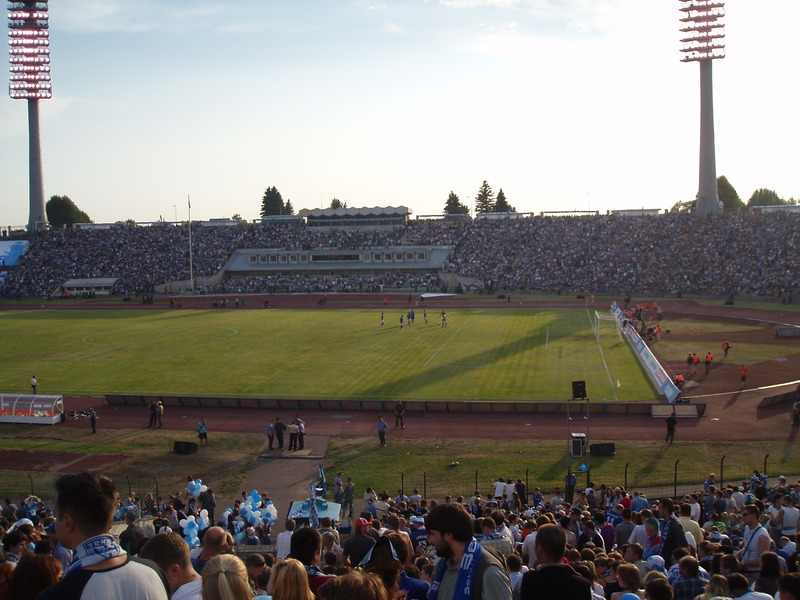 The official last match at the stadium was played on the 17th of August between Petrotrest and Shelkova (0-3). Soon after, the stadium got demolished to make place for a new stadium for Zenit that finally opened in April 2017. Demolition did not go without protests though, as the stadium was considered a landmark structure and local architects lobbied for its preservation, but in the end in vain.